"Since the start of this church we’ve had a guiding statement that has informed so much of what we’ve done: “Real People Serving a Real God.” It's been a really good thing! But now it’s shifting from being a statement about who God is and who we are… to a statement about what God’s doing, and our invitation to join Him in it." 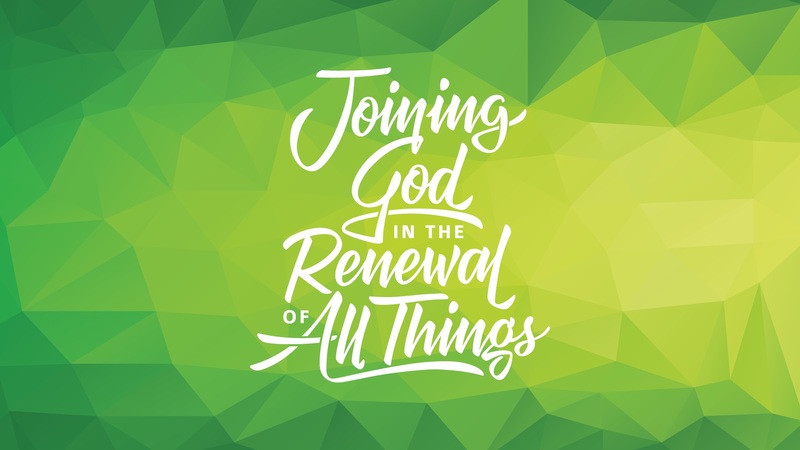 From Series: "Joining God in the Renewal of All Things"
More From "Joining God in the Renewal of All Things"